In the 1900’s a shift in cultural values was all that took to depreciate the tremendous value of nature-made salt. Machine-production was simply better than hand-made was the mindset in those days. Refining salt further cheapened the supply and rendered salt a dirty word to be avoided for the sake of health. 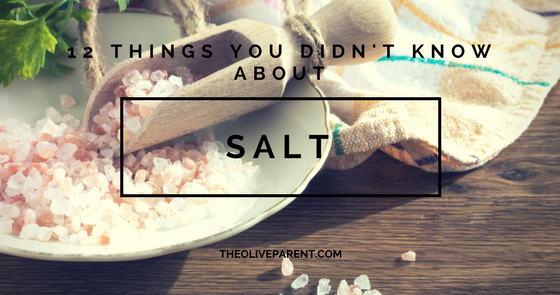 Today, perceptions of salt, influenced by refined salt, is a far cry from the days of yore. Salt making was an art and craft of local artisans positioned globally.